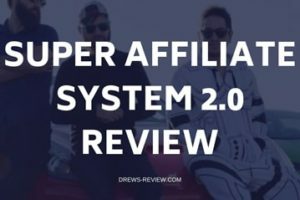 Super Affiliate System Review: Should You Buy John Crestani’s Course? 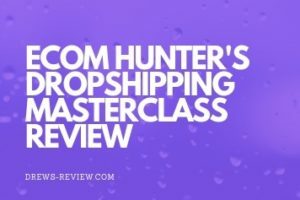 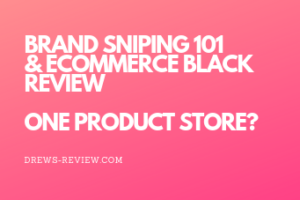 Drop Ship Lifestyle Review: Anton Kraly’s Ecom Course. 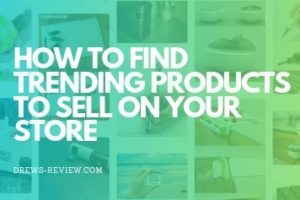 Is it a Scam? 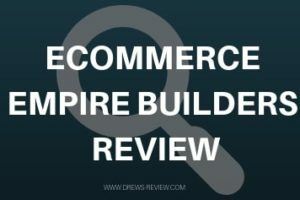 Ecommerce Empire Builders Review: Should You Buy Peter Pru’s Course? 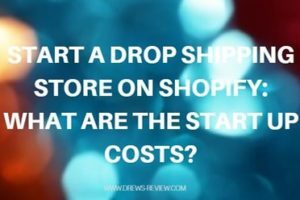 What Are The Expenses With Running a Dropshipping Business on Shopify? 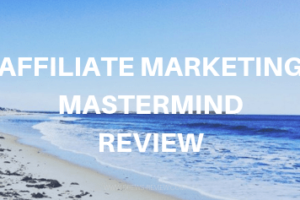 Wealthy Affiliate Review: Paid Membership Worth the Monthly Cost? 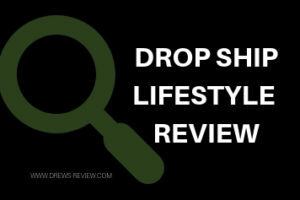 The Digital Gangsta Review: Is it Worth $1,997? 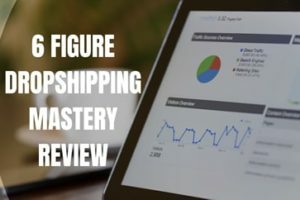 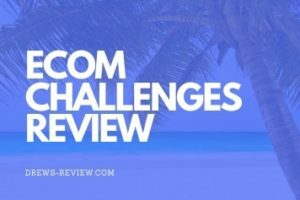 eCom Success Academy Review – Is There a Better Alternative? 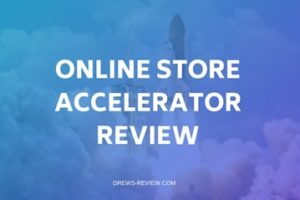 Shopify Turbo Theme Review: Is it Worth it? 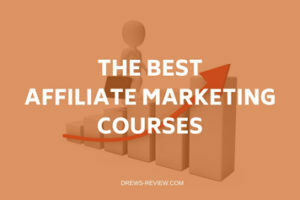 What is the Best Google Adwords Course for Ecom & Google Shopping? 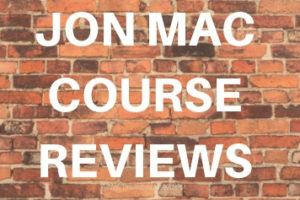 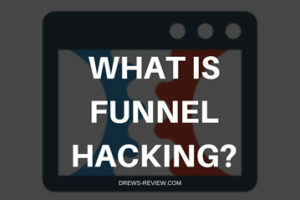 Drew's Review Copyright © 2019.